Neighborhood power outages affect every electrical appliance in your home, but the Frigidaire Gallery dishwasher responds a little differently. The company programmed many of its Gallery family dishwashers to display the "PF" code in the event of a power failure in your home. 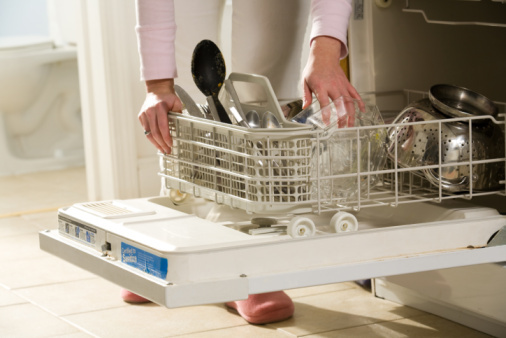 After the power returns, the dishwasher is generally usable again, but it is important for you to realize that there was a power interruption at some point in time. Some washing cycles must run through to completion to be effective, such as the "Sanitize" option that kills germs and bacteria on dishes. Although the "PF" code has serious implications, fixing this error is quite uneventful and simple. 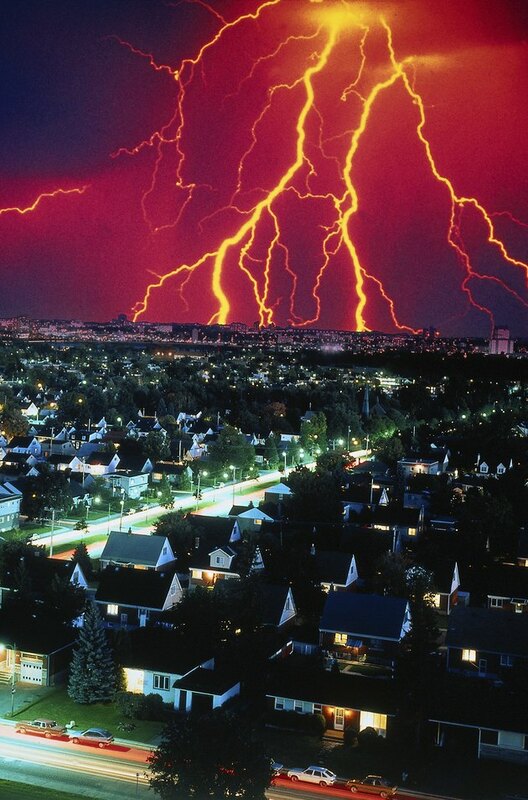 Lightning storms can cause power failures to the home. Check the other appliances in your kitchen for power interruptions, as an indicator of what might have caused the "PF" error for the Frigidaire dishwasher. For example, many Frigidaire refrigerators, microwaves and ranges have LCD displays that show the current time. 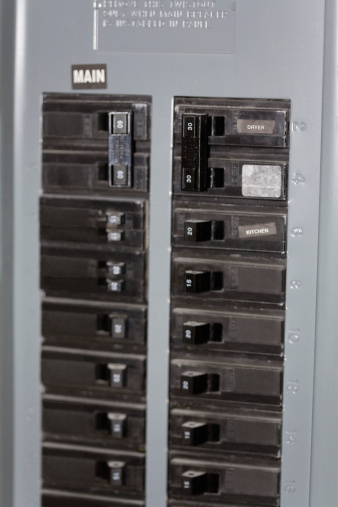 When there is a household power failure, usually all electrical appliances turn off. After power is restored, those clocks need to be reset, because the display will only blink and show the following: "00:00" or "12:00." Find the "Start/Cancel" button on the dishwasher's control pad. This button is located on the far-right side of the pad on most Frigidaire Gallery dishwasher models. Press the "Start/Cancel" button to clear the "PF" error code. Resume using the dishwasher as normal. You may have to reselect and start your cycle from the beginning.